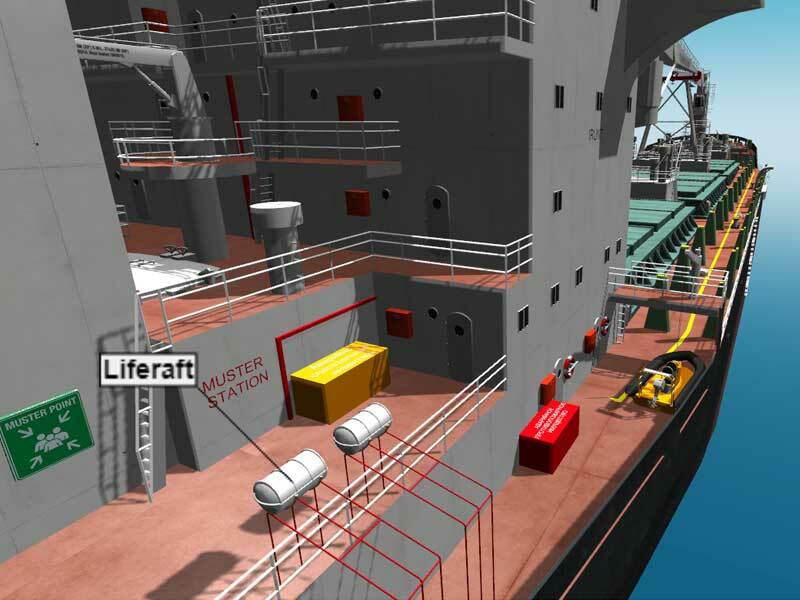 3D stand “Virtual ship” is intended for the use as training means in accordance with STCW Convention. 3D stand “Virtual ship” may be used during training on the programs “Theory and Ship Construction”. to receive terminology knowledge n ship construction. 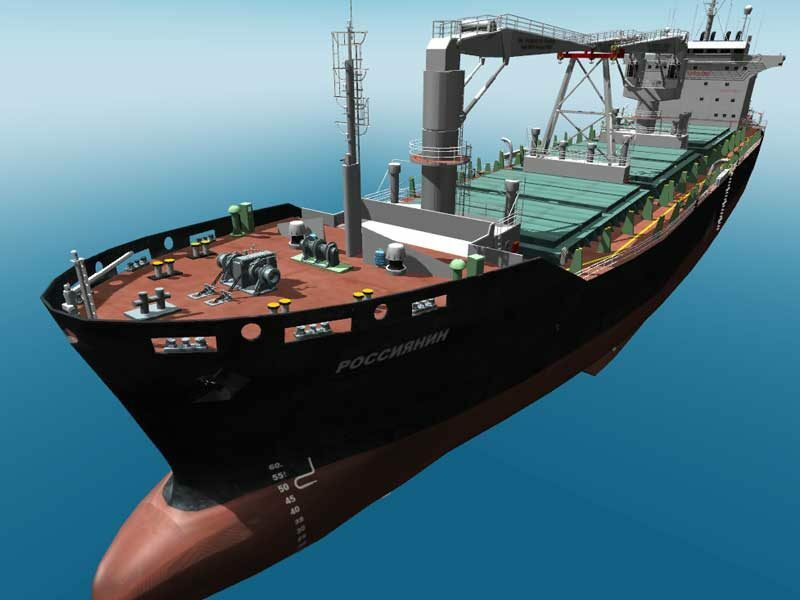 3D stand “Virtual ship” can be used during lectures, performed by instructor, as well as during individual training of the student.